All-action back row Matt Cox - a product of the Club's Academy system - made his first-team try-scoring debut in April 2008 against Wasps. The Redditch-born back row also impressed on the international stage after making his England Under 19 debut as a 17-year-old in 2006 before going on to help his country win the Home Unions Under 18s tournament. Cox, who first got involved with Warriors when he was 15, appeared at openside for England in the successful 2008 Under 20 Six Nations campaign, starting all five games and scoring two tries. A former England Sevens international, Cox moved to Gloucester Rugby in May 2010 after making 22 appearances for Warriors and scoring five tries. During his first spell at the Club he scored a hat-trick against Olympus Rugby in the Amlin Challenge Cup. At Gloucester, Cox made 62 appearances during four seasons and was instrumental as his side won the LV= Cup in 2011 and secured a Heineken Cup position in two of his four seasons at Kingsholm. 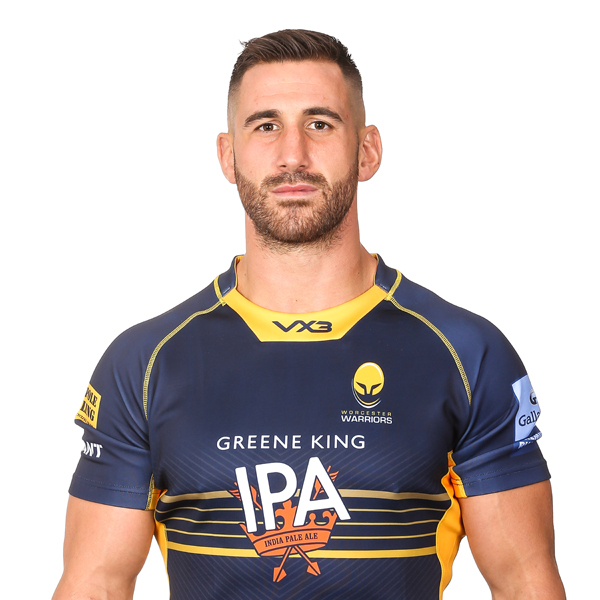 Cox returned for a second spell at Sixways in the summer of 2014 before helping Warriors to British & Irish Cup glory and promotion to the Premiership in 2015. Despite strong competition in the back-row, Cox worked his way into the starting line-up at the beginning of the 2015/16 season and scored a try against Leicester Tigers on his way to being awarded the Club’s Player of the Month for December. 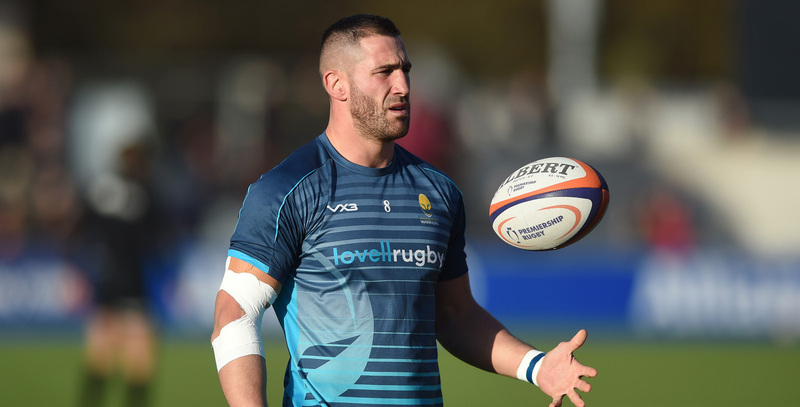 He went on to make 18 appearances across the season, including his 50th appearance against La Rochelle in January 2016. Cox again stood out during the 2016/17 campaign, winning back-to-back Player of the Month awards in December and January, and was rewarded with a new contract in March 2017.